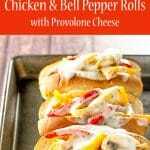 Chicken and peppers on soft rolls is an easy 30-minute dinner that uses simple pantry ingredients. This is one of those recipes that can become many things. 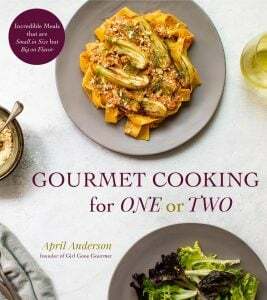 Starting with boneless, skinless chicken breast that cooks up on the stove with some peppers and simple pantry ingredients provides a base from which you can go many dinner directions. 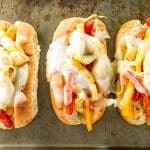 Here I’ve tucked the chicken and peppers in soft rolls, topped them with provolone cheese and popped them under the broiler for a few minutes. 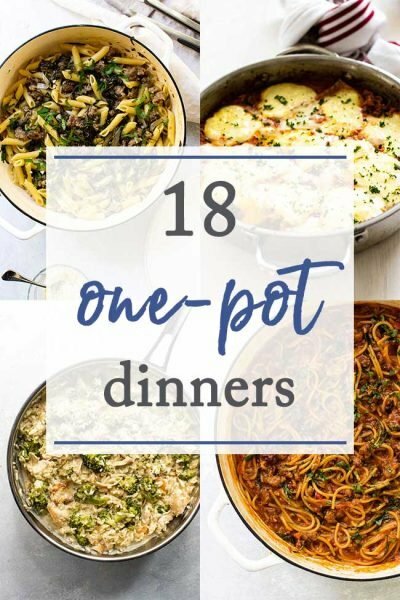 But there are many possibilities that can keep this simple dinner in your dinner rotation without it seeming like you’re eating the same thing over and over again. 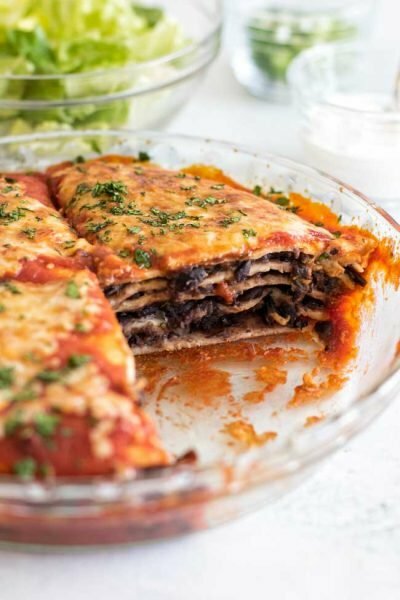 For example, serve them in tortillas with some fresh spinach or lettuce for a taco situation, or add some of your favorite store-bought marinara sauce and some pasta for an easy dinner, or just serve the chicken and peppers as is for a fast and healthy dinner. Switch up the cheese and switch up the peppers to keep things interesting – you get the picture, right? These chicken and peppers are pretty versatile. Bell peppers – any combination of colors will work! Provolone cheese, although mozzarella would work well, too. Boneless skinless chicken breasts and colorful bell peppers cook up in no time with a few pantry ingredients to give them lots of flavor. 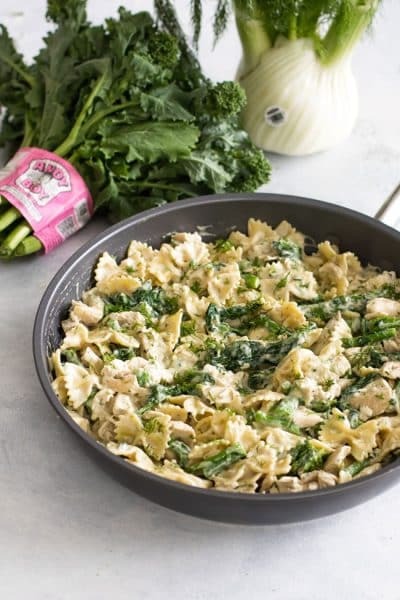 It’s a great weeknight dish. Slice the chicken breasts in half horizontally to make thin pieces. Slice each of the pieces into thin strips (about 1/2 an inch). Slice the long ones in half so all the strips are approximately the same length. For the bell peppers, slice off the tops and bottoms and remove the seeds and white ribs from inside. Slice each pepper down one side to open it up. Slice each pepper into strips. Heat the olive oil in a large skillet over medium heat. Add the chicken breast strips and cook them until they are no longer pink on the outside, about five minutes or so. Add the bell pepper strips and toss it all together and let it cook for another few minutes until the bell peppers start to soften. Add the garlic powder, Italian seasoning, salt and pepper and the apple cider vinegar. Stir everything together and let it cook for another five minutes. Add the butter, stir again until it’s melted and turn off the heat. Turn the oven to broil. Place the hot dog buns on a baking sheet. Line each bun with a slice of cheese. 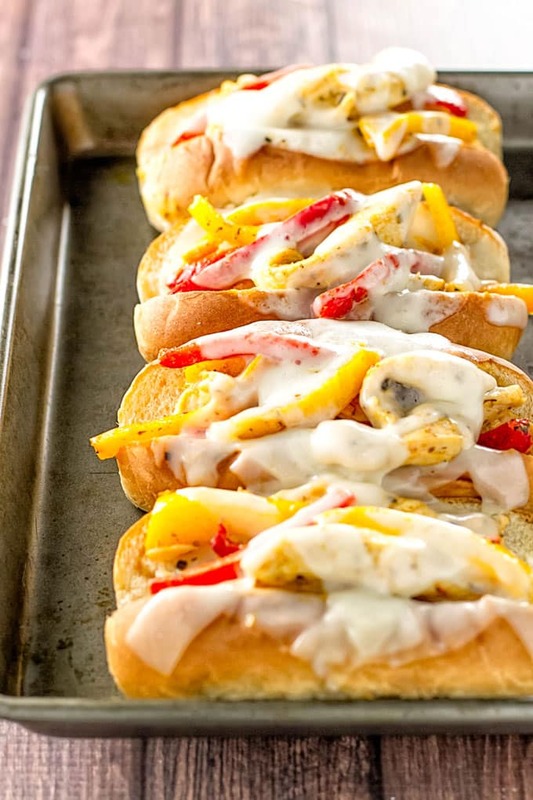 Pile some of the chicken and peppers into each bun and top each with another slice of cheese. 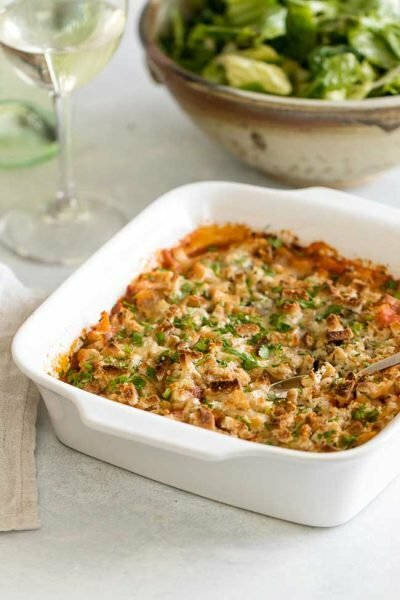 Place the baking sheet under the broiler until the cheese starts to bubble on top. Remove the pan from the oven and serve. This sandwich is AH-Mazing! It’s so easy to put together. I had chicken and vegetables all cut up earlier in the day so it was ready to go when I was ready to cook. I added sliced red onion to these sandwiches and sauteed them along with the bell peppers. I only had two bell peppers, but since I added the onion, it was plenty. I had a yellow and an orange bell pepper. Picky hubs and two 12 year olds enjoyed these sandwiches. The Hubs and my Son (the two boys) had seconds! What a beautiful looking sandwich! I love that it’s ready in a flash. Thanks for sharing!! Thanks for stopping by, Felesha! What a yummy looking sandwich. I love the colors of the peppers and all the gooey cheese. 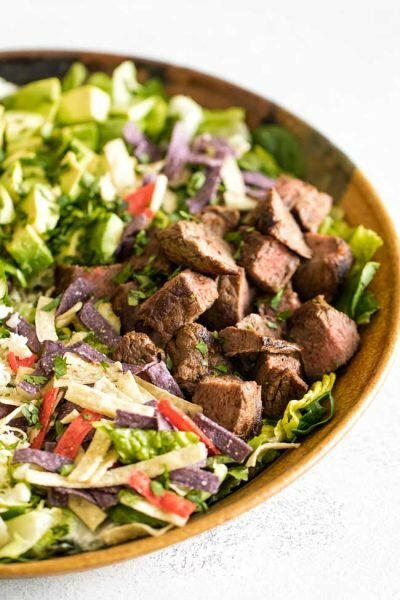 This is definitely something I would make for dinner on a weeknight. Oh my word, these look amazing! The dinner I just had looks like nothing compared to how delicious these must be…will definitely need to try them soon! These sandwiches look absolutely delicious! Love chicken and peppers! Gee they looks so so good. 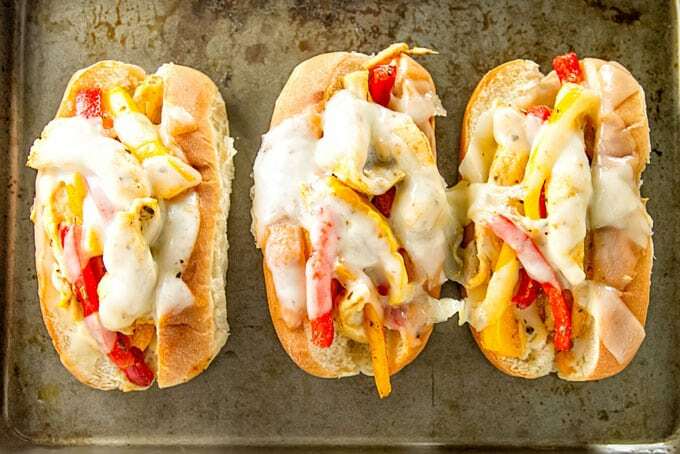 Love all that melted cheese and the use of the soft hot dog buns. Yum. Wow April, now this is a sandwich. Looks and sounds amazing. Perfect anytime. Have a great weekend.